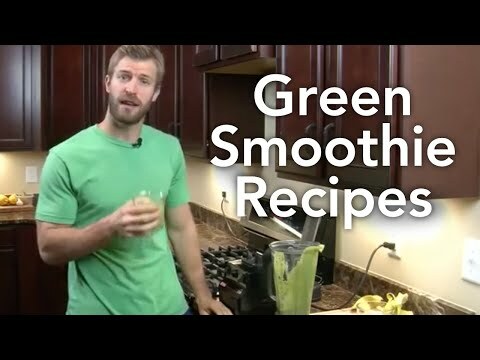 Green Smoothie Recipes for Weight Loss: http://draxe.comDon't let the color fool you. This Green Smoothie recipe is a delicious way to burn fat and boost your metabolism. It's also great for refueling after a workout!